“Excellently written and incredibly unputdownable, you will cheer and cry as Bri makes her way!” said Melissa Fox of Watermark Books & Café in Wichita, Kansas. LifeTown is a 53,000-square-foot center that aims to redefine the landscape for individuals with special needs via recreational, therapeutic, and educational facilities. 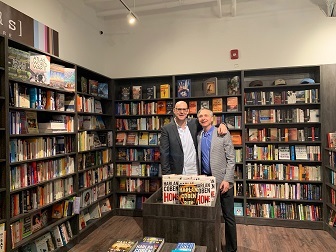 Booksellers can now visit the Well-Read Black Girl webpage on BookWeb for complete details on how to serve as an ambassador and host WRBG book clubs in their stores throughout the year. Booksellers that have signed up to host Well-Read Black Girl book clubs in their stores this year are now featured on an interactive map on IndieBound. Stores are invited to continue to sign up. 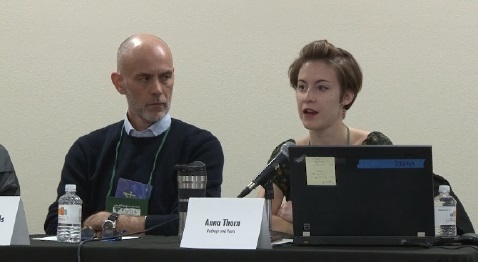 The panel, moderated by Robert DelCampo of the University of New Mexico, covered how booksellers should navigate personal and professional pressures in today’s divided political climate. 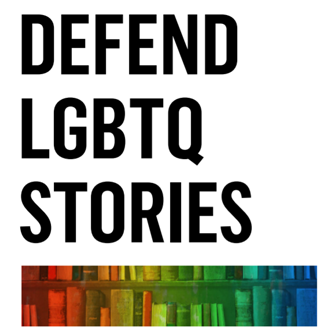 The resource offers an overview of common arguments made by would-be censors and provides techniques for advocating for LGBTQ stories in local schools and communities. 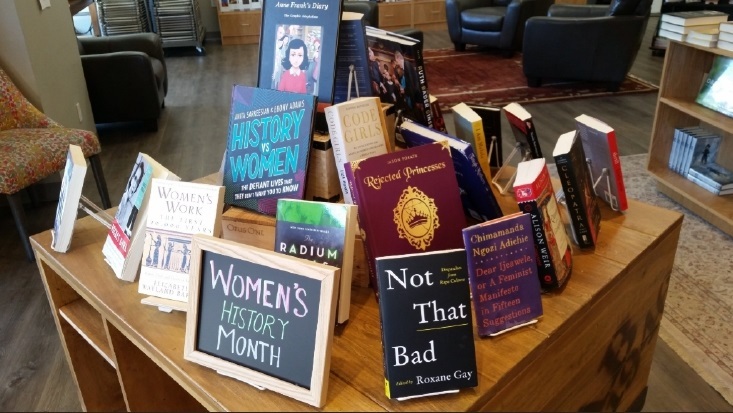 This March, booksellers are taking to social media to promote Women’s History Month, including by posting pictures of creative book displays. 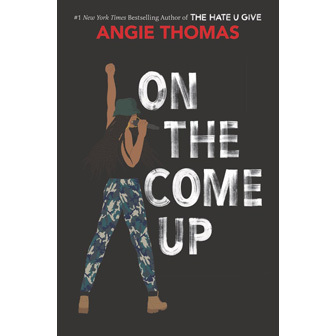 The #OnceYouGoBlackOut initiative, launched by a team of book-loving Instagram users, focuses on celebrating little-known titles by black authors. 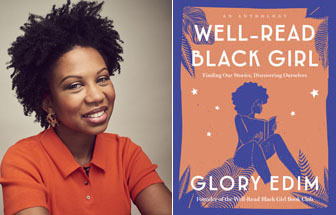 As events are scheduled, Glory Edim, who launched Well-Read Black Girl in 2015, will promote indie bookstores on her social media platform and encourage followers to ask their local store to host a book club. Well-Read Black Girl, founded by Glory Edim, provides a vital space for black female readers and writers to connect and grow in conversation. Booksellers are invited to sign on as ambassadors to host Well-Read Black Girl book clubs in their stores.